This is Alpine Ascent’s first Illimani climb of the season. Illimani is a huge mountain (21,125 ft, 6,439 m) located just outside of La Paz, the capital of Bolivia. 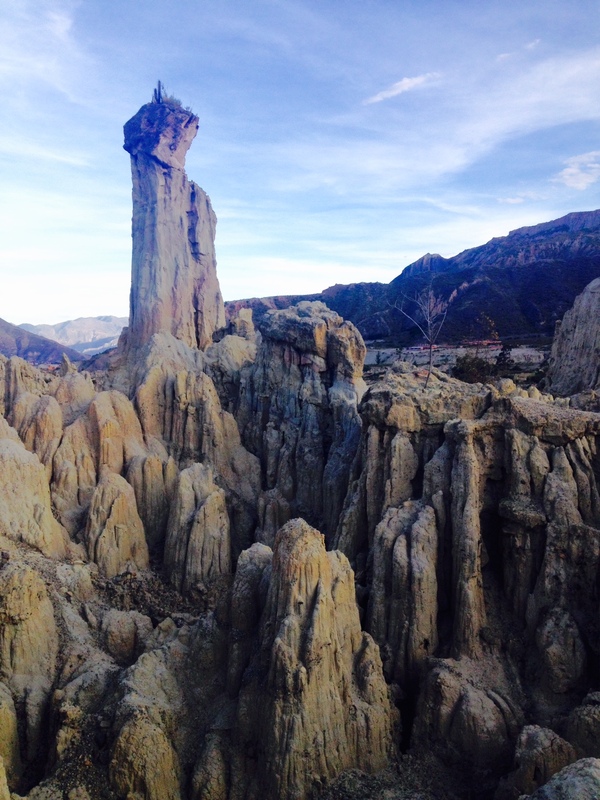 La Paz, at 3,555 m (11,660 ft) is a great place to acclimatize so our team went sight seeing today. Our first stop was the Witches Market for supplies. 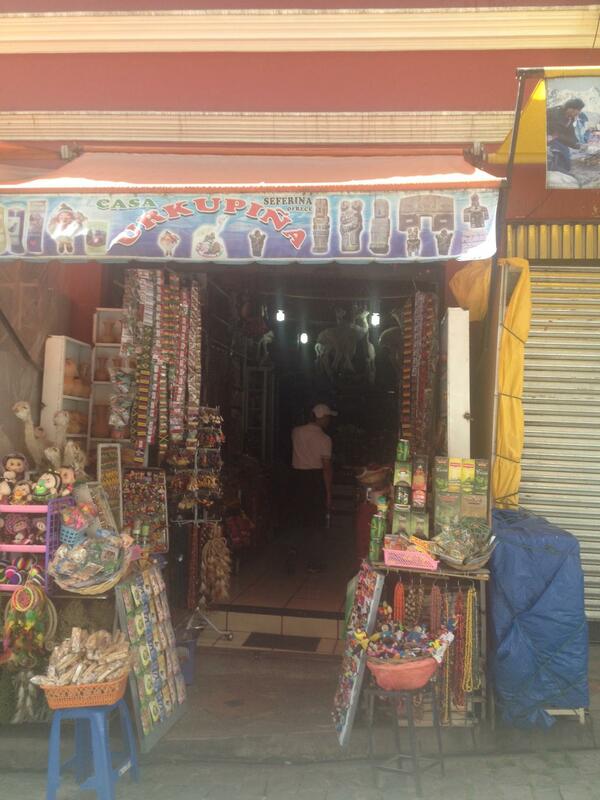 There were lama fetus and coca leaves that every expedition needs. Then we were off to explore Moon Valley, a geologically interesting area of high erosion mud castles. 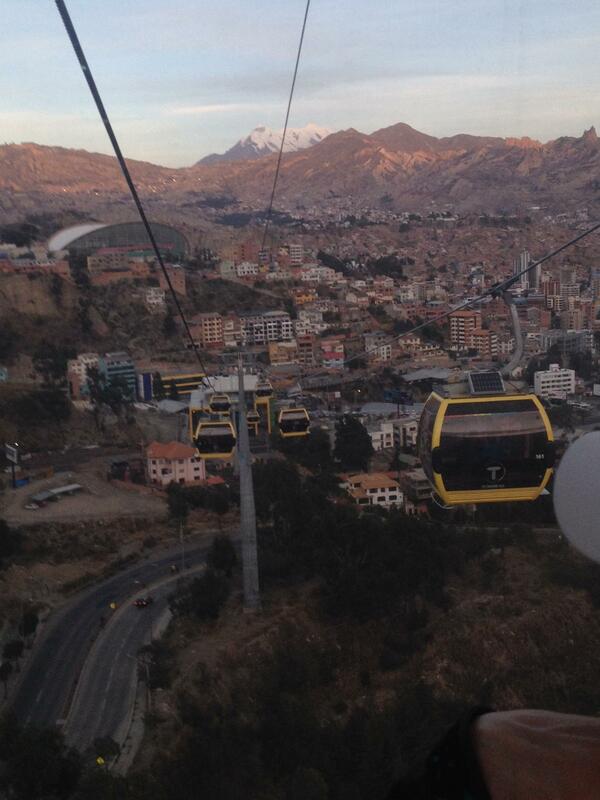 To finish off our day we took a sunset ride on the longest tram in the world. That snow coved peak in the distance is Illimani, our reason for coming here. So please join us as we attempt this Bolivian giant.